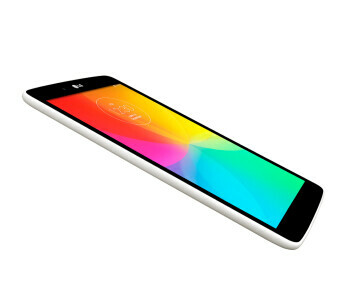 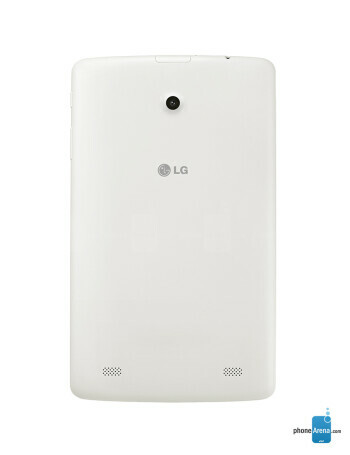 The LG G Pad 8.0 boasts a 1280 by 800 pixel IPS-LCD display and a quad-core 1.2 GHz CPU with 1GB of RAM. 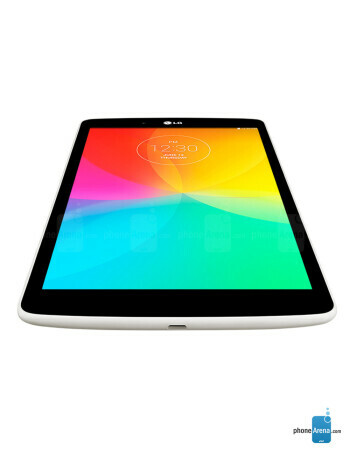 The tablet also sports a 5MP main camera, 16GB of storage expandable via microSD cards, and is powered by 4200 mAh battery. 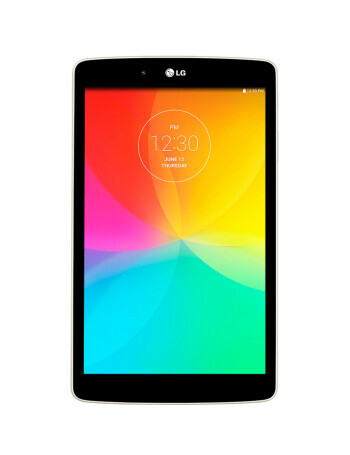 On the software side, the slate supports the unique LG features like QPair 2.0, for getting phone notifications via Bluetooth, and responding directly from the tablet, as well as the Knock Code secure unlocking option.